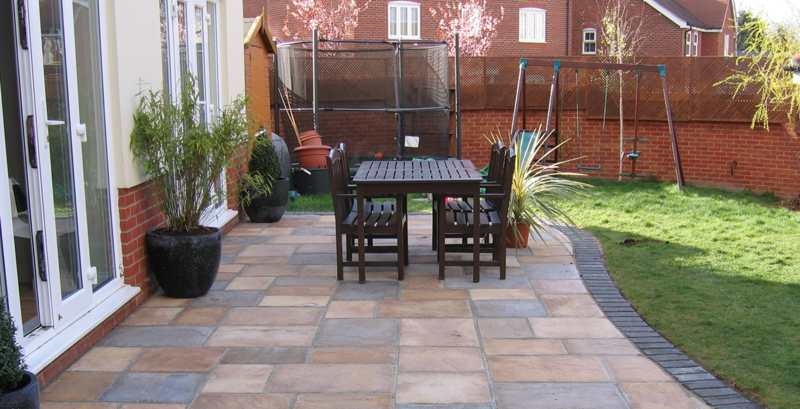 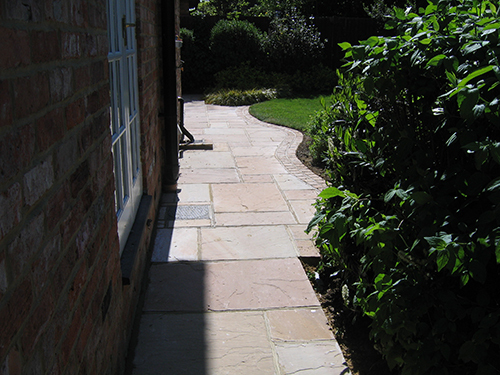 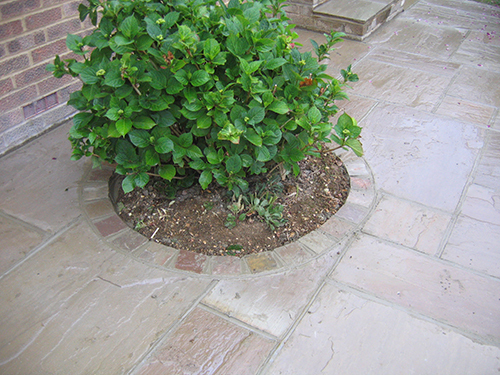 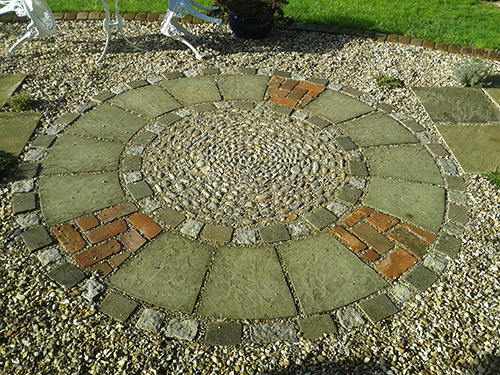 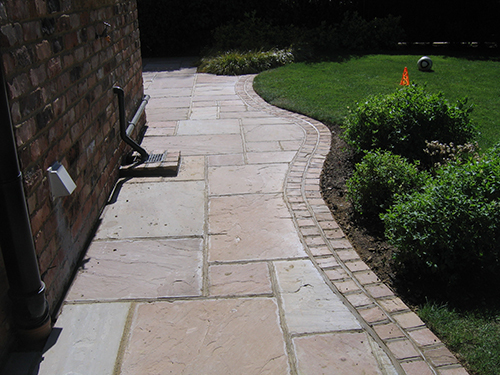 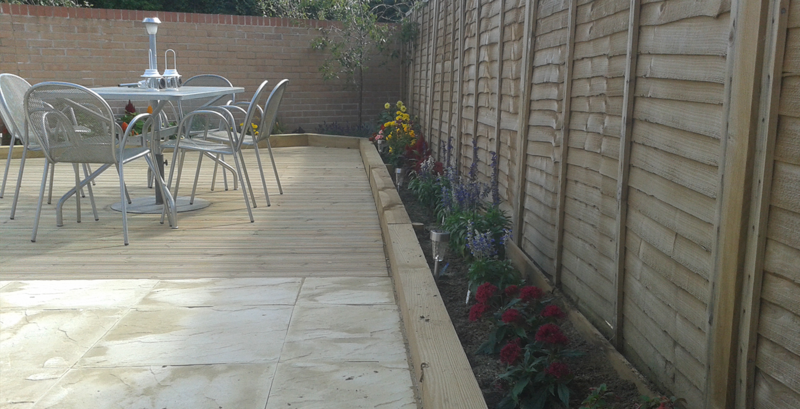 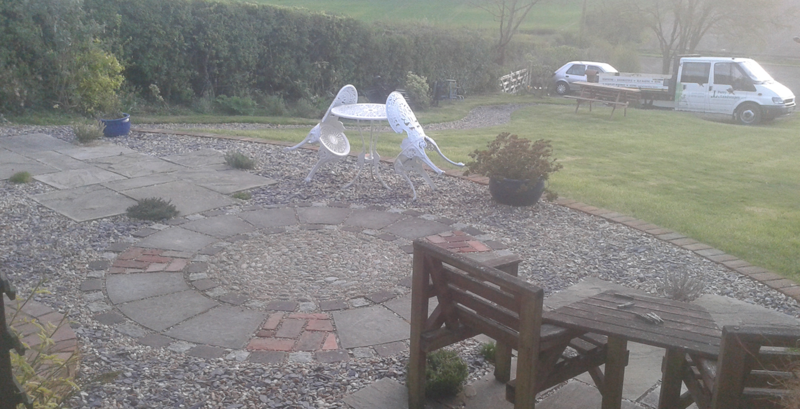 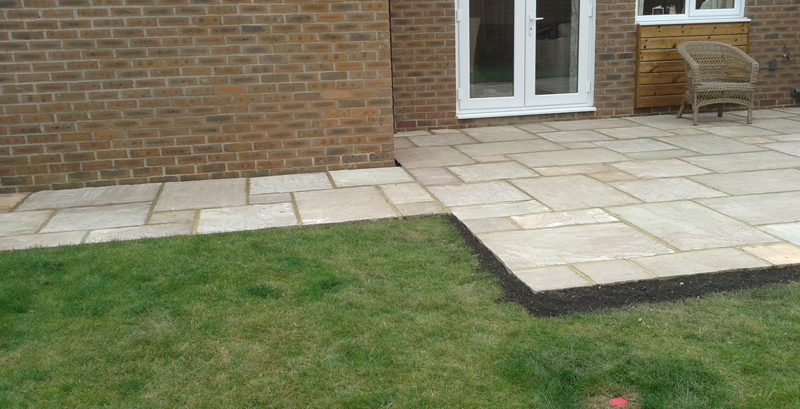 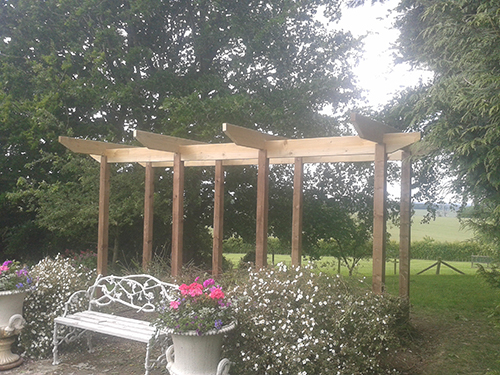 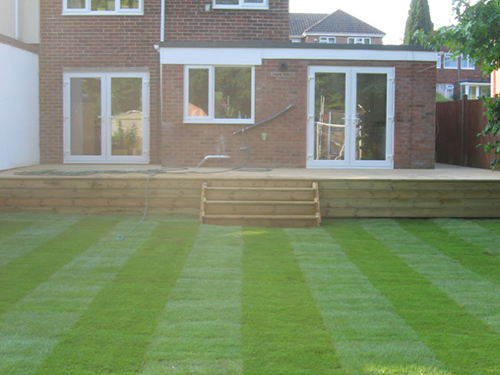 Welcome to our Alton Farnham and surrounding areas landscape Gardener web site. 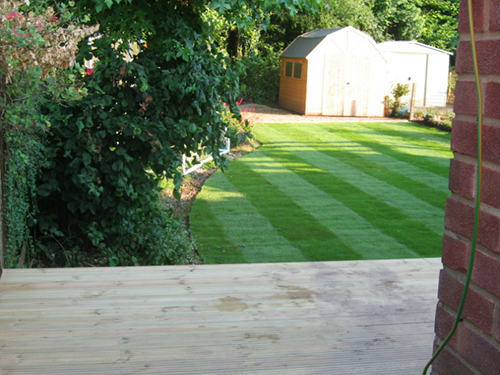 The lawn is the centrepice of most gardens and it is the first thing that the eye is drawn to, the rest of the garden is built around the lawn. 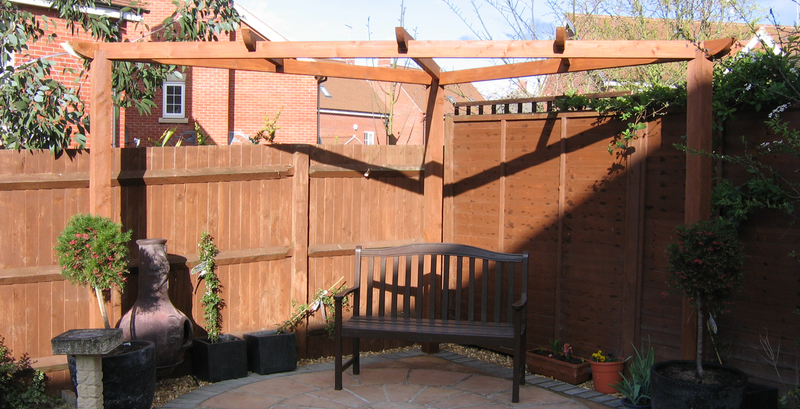 Hedges can be used as borders for a garden, but more imaginatively, they can be used as dividers, that add a touch of mystery to a garden.